We live, rush about, fast pace, always moving. Our one constant, the breath. 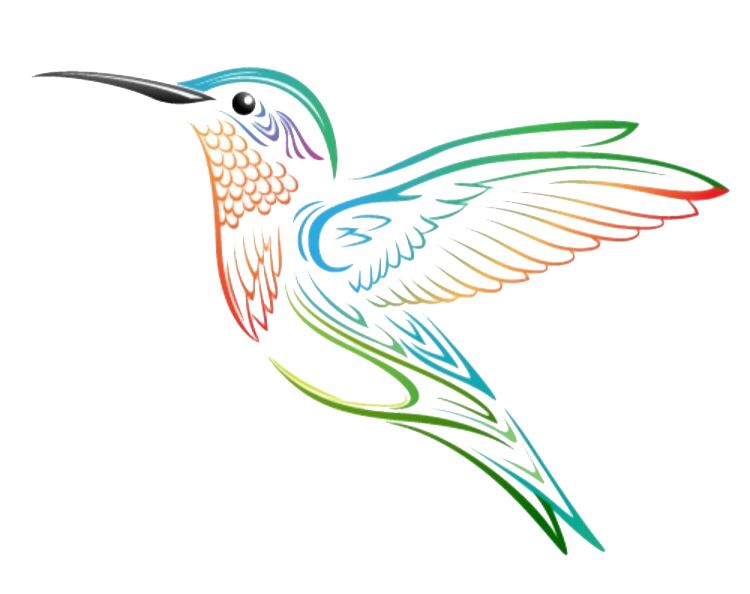 The hummingbird, always flitting about, seeking nectar to nurture the 3-5 years of life it is given. Do we seek to nurture our life, drinking in the sweet nectar of experience? Always growing, changing, strengthened by our challenges? Our breath becomes shallow, short, high in our chest. Stop, listen, breathe slowly, nurture your one life with the one constant you have been given. Just Breathe!